Hearing loss is known as a silent disability and sometimes it creeps up on us so quietly that we don’t even realize we need to have our hearing checked. It really seems as if everyone has just started mumbling. I remember when I got my glasses in the fifth grade. I walked outside and said, “Wow, there are leaves on the trees!” Yeah, it’s like that. So, here are some questions that will help you determine whether or not you should have your hearing checked. Answer “Yes”, “No” or “Sometimes” to each question. Do you experience difficulty following dialog in the theater? Do you sometimes find it difficult to understand a speaker at a public meeting or a religious service? Do you experience difficulty understanding soft or whispered speech? Does a hearing problem cause you to visit friends, relatives, or neighbors less often than you would like? Do you experience ringing or noises in your ears? Have you had any significant noise exposure during work, recreation, or military service? 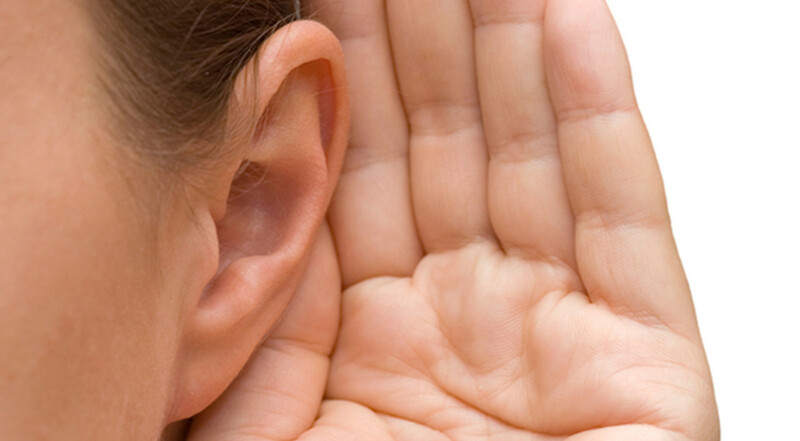 Have any of your relatives (by birth) had a hearing loss? Scores of 3 or more: May mean that you have a hearing problem. To find out about the next step, call (405) 917-1270 to have your questions answered. Questions for this survey were taken from the American Academy of Audiology.